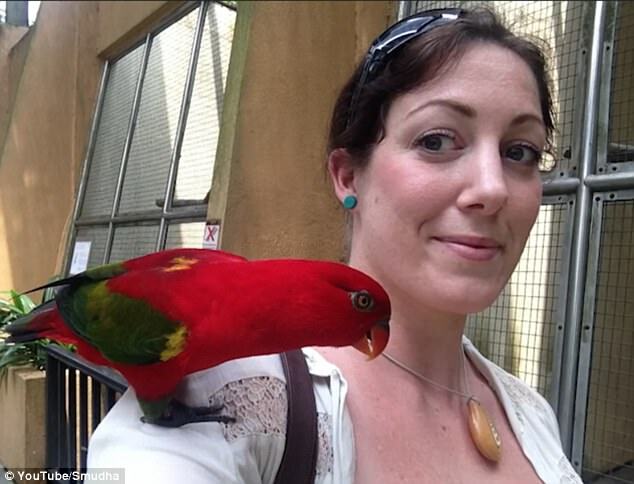 LOOK: This Woman Wore Her Engagement Ring For A Year Without Even Knowing It! Lots of men have different approaches to proposing to their girlfriends. Some arrange an extravagant racket while others may opt for an intimate dinner-for-two, complete with violin music and candles. In other cases, men want to surprise their girlfriend a different way. 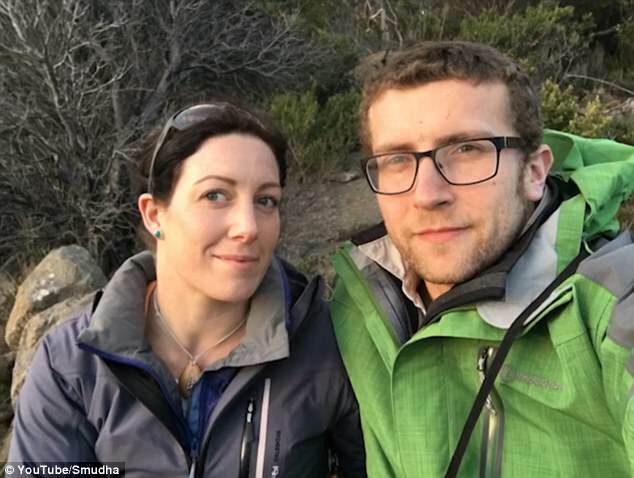 Daily Mail reported the story of an Australian woman who has been unknowingly wearing an engagement ring that her boyfriend has hidden in a necklace. Terry wanted to marry his girlfriend Anna and so he proposed to her in such a way that could be only be considered unbelievable – or downright sweet, whichever way you look at it. 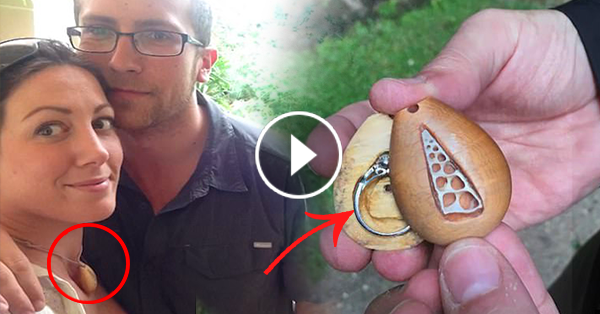 Terry is a craftsman who had hidden the engagement ring inside a wooden necklace that he had carved for himself. The necklace was simple, with a shell carved right in the center of it. It was made from Tasmanian pine wood. Terry gave it to Anna as they celebrated their anniversary back in 2015. 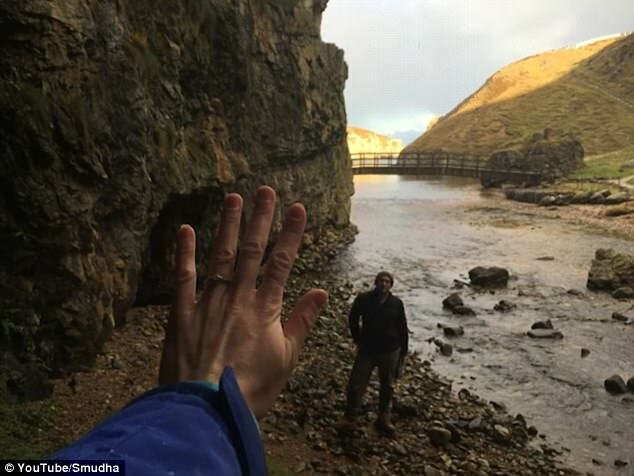 After a year and a half, Terry decided to propose to Anna in what he considered an “ideal” location. 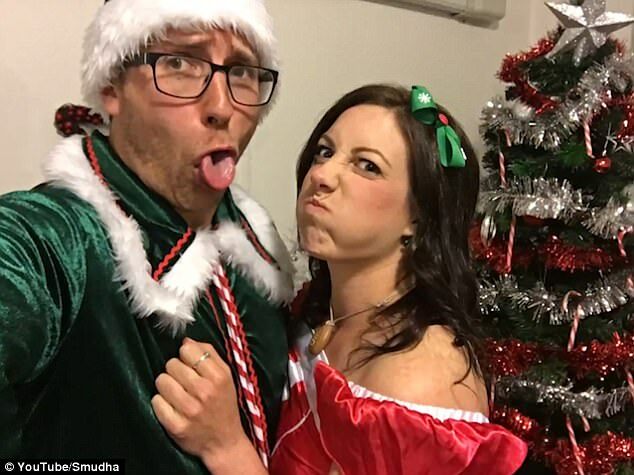 Both of them are now in their early thirties, a ripe age range for them to get engaged. Terry brought Anna to Smoo Cave, which means “hiding place” in old Norse language. He thought that it was the perfect place since he would “crack open” the necklace that he gave her and then popped the question. Anna said that she has been wearing the wooden necklace all her life – while shopping, doing chores, and traveling to places. She said that there was a very big possibility the engagement ring might be lost. Fortunately, it didn’t and now she and Terry are a happy couple, only waiting for the big day. Wow! 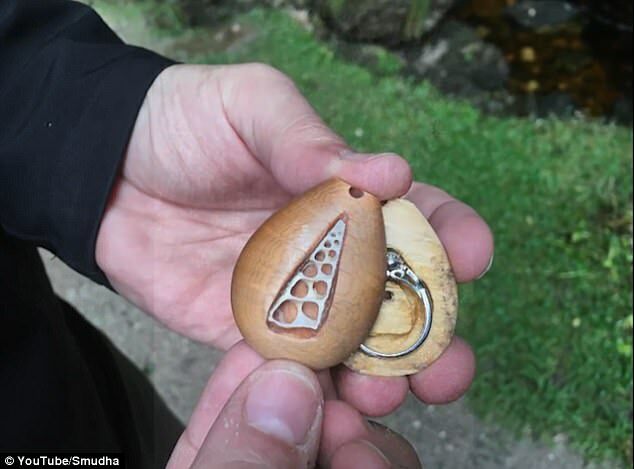 Imagine that all that time – for the duration of 18 months, Anna was wearing her engagement ring inside her wooden necklace? Amazing, isn’t it? Would you also want to be proposed in this way, ladies? Do you also want your boyfriend to hide your engagement ring somewhere? Let us know what you think of this in the comments section below!